How powerful would it be if our executives were as deeply committed to each other’s success as to their own? When was the last time management came together and exceeded financial goals by 25%? "70% of strategic failures come from poor execution of leadership… it’s rarely for lack of smarts or vision"
"Most CEOs consider themselves and their organizations to be executing change poorly"
"Strategy execution is 5% technical, 95% people-related"
How senior executives skillfully relate determines management’s ability to execute — more than strategy, resources or organization. It takes more than hiring exceptional individuals to yield an exceptional management team. Individuals and teams are multi-faceted, like diamonds, and more comfortable showing their polished facets, which then shrouds nuanced and valuable features. Revealing what’s underlying gives management clarity on how to work together as one brilliant gem of significantly greater value. 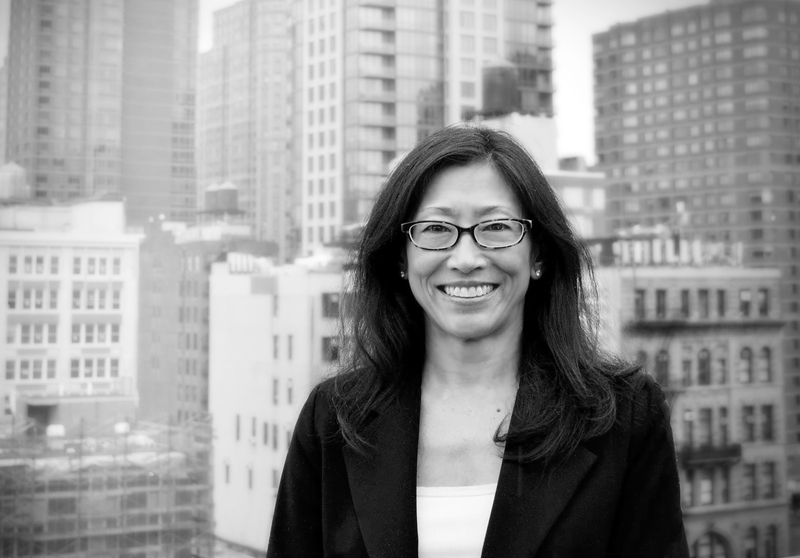 Founder and CEO of Abella Consulting, Molly Tschang helps executives integrate into one cohesive management team, committed to each other’s success as much as their own. She coaches leaders to collaborate more skillfully and capitalize on their executive talent by developing self-awareness, team-awareness and empathetic understanding. Results are compelling: improved profitability, stronger executive performance and empowered workforce. Working with Molly is not going through the motions to check boxes, hold hands or sing Kumbaya. Her experiential approach enlightens management to create shared purpose and to interdependently achieve business imperatives, markedly upgrading decision-making and execution. “In Catalan, abella means ‘bee’, which resonates with me on multiple levels. As pollinators of the planet, bees are amazing creatures and underpin the sustenance of life on Earth. Their relationship with plants, similar to leaders and their talent, is one of mutual benefit and enhancement. Ceaseless in productivity, bees work together effectively and symbolize teamwork. Bees’ honey is associated with gold in many myths and legends, as in a reward achieved after arduous undertaking, i.e., with hard work, we earn the gold. Certainly organizations celebrate this as well.